Here are the top 30 science fiction & fantasy books for 4 year olds. Please click Read Review to read book reviews on Amazon. You can also click Find in Library to check book availability at your local library. If the default library is not correct, please follow Change Local Library to reset it. FOR USE IN SCHOOLS AND LIBRARIES ONLY. 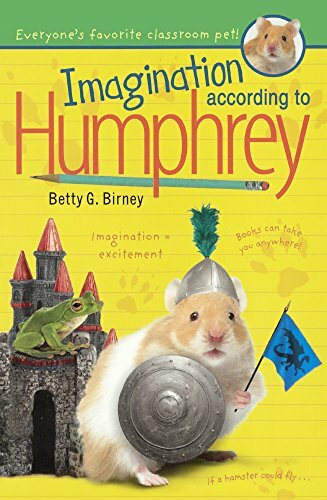 During a creative writing unit at Longfellow School, the students in Mrs. Brisbane’s class practice using their imagination with their very own writing journals, and Humphrey finds out that writing from his imagination is harder than it looks. Young Eli Trebuckle is the “fixer of all things fixable.” He fixes the vacuum cleaner, the fan, and even the radio, hoping to catch some news of his father who is away at war. But there’s one thing that Eli simply can’t fix?his bad dreams. It’s the same one over and over again: a mountain of junk, a prize just beyond his reach, and a fall. A girl wearing her favorite coat sets out each day for a week to see what she’ll see. And each day, she finds someone-a giant, a swan, a ship’s captain and crew, a wizard, three bunnies, and a small elf-who needs the help of one of her coat’s six magical buttons. But what is she going to do on Sunday, when all her buttons are gone? 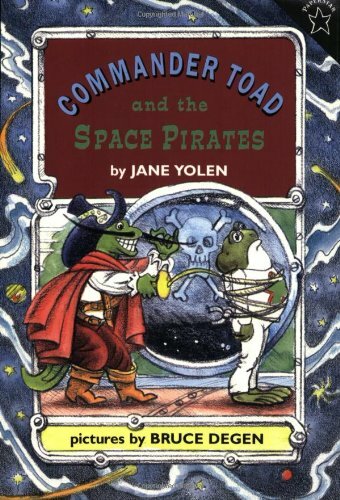 Young fans of Star Wars and silliness will toad-ally love Commander Toad! It’s been a long trip, and Commander Toad and the crew of the Star Warts are bored. They’ve played all the games and watched all the movies and read all the books on the ship. Suddenly the alarm goes off–pirates are coming aboard, led by Commander Salamander, Scourge of the Skies and Goon of the Galaxies. Is the crew going to have to play his favorite game–Hop the Plank? Julie, seven years old, moves with her family to Texas. Julie’s classmates treat her differently and she’s lonely. One day, crying in her room after school, Julie hears a tap on the window. She opens it and in flies a unicorn named Sparkles. Sparkles asks Julie to keep a secret friendship because no human is supposed to talk or see a unicorn. Sparkles gives Julie a whistle bracelet so that Julie can contact Sparkles by blowing it three times. Julie and her family travel to their old neighborhood for Julie’s best friend Karen’s birthday party. Karen finds out about Julie’s bracelet and Julie explains that it’s a secret. Will Karen be angry? 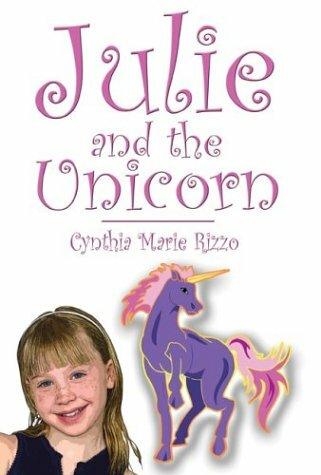 Sparkles brings Julie to her fairy land, showing her how unicorns get along with each other. The prince finds out that Sparkles had disobeyed the rules and has to decide whether to banish Sparkles from the fairy land. Visit the Kingdom of the Bald Ferns in Old Ireland. 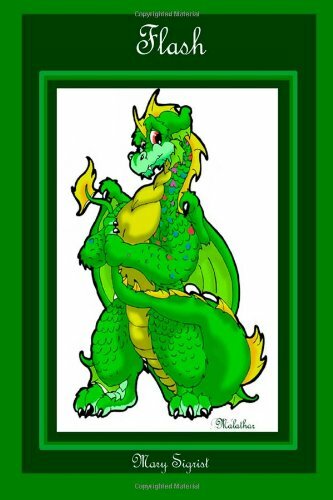 Go dragon hunting with a Prince and a Princess and meet FLASH, a friendly dragon. Ryan and Kim are surprised by many things about him; he’s beautiful, he can talk, and best of all, he has huge wings and can fly with children on his back. Meet Schnootz, the nosy, little black weinie dog, and the rest of the cousins. Travel with FLASH and the children in a Dream Adventure to the Land of Oolagilbie, where the people live inside of mushroom homes. Fly to the Magic Pool where the dreams of children are stored in glowing moonstones in the water. Find out what Tilda, a beautiful pink dragon bride wears as she marries FLASH. Face the dangers of the Great Ice Mountain where trolls and ogres will try to capture Flash. FLASH believes Tilda is safe at home, waiting for their babies to arrive. But, there’s one more surprise and another big job for FLASH before he can leave the Silver Cave. These, and more adventures, are in FLASH, a tapestry of fantasy, by Mary Sigrist. 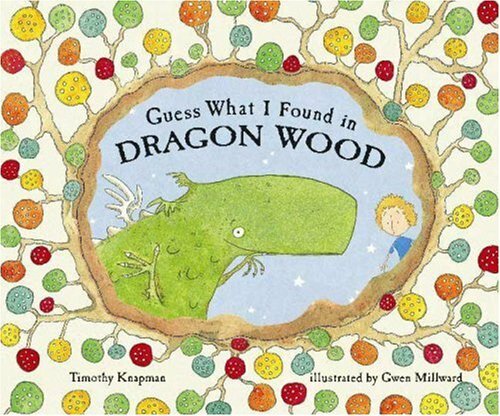 In this exciting companion to the popular picture book The Egg, George and his dragon are reunited. One morning George is moping around the chicken coop, daydreaming of adventure, when suddenly his dragon friend swoops out of the sky and carries him off . . . to a deep, dark forest. There they spy on a wicked witch who has captured a baby dragon! 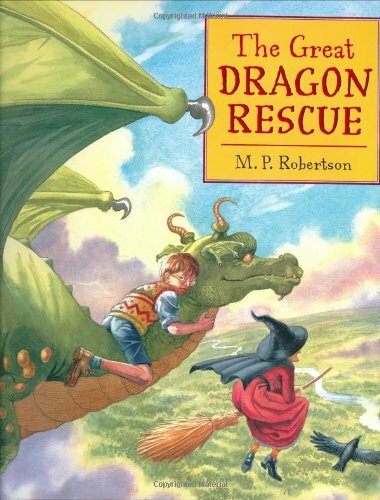 Papa dragon needs George’s help, and it’s up to him to think of a clever rescue–and fast. Luckily, when it comes to fighting bad magic, George has a few tricks up his sleeve. M. P. Robertson’s witty wordplay and classic-style illustrations make an appealing adventure story that’s sure to enchant a whole new round of readers. He lives in England. Yabay! It’s Tera’s turn in the spotlight! She’s bright and bold, and about to learn there’s more to being smart than knowing all the answers. Tera is a star student. 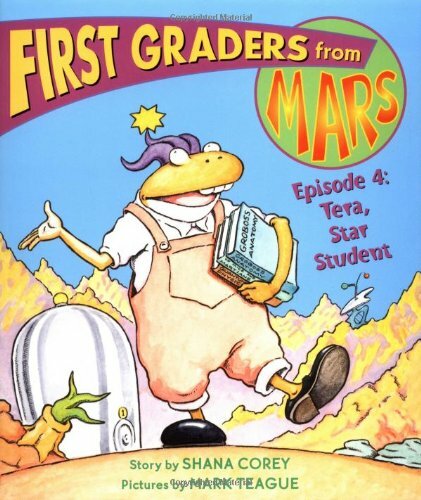 So when Pod 1 is assigned a group project–to build the solar system–Tera is sure she has all the answers. But with her overzealous nature and her know-it-all ways, Tera ruffles a few tentacles. Why does being right sometimes feel so wrong? Shana Corey and Mark Teague are stars who know the meaning of teamwork. Together they have created another out of this world episode in their always-humorous and clever martian chronicles. 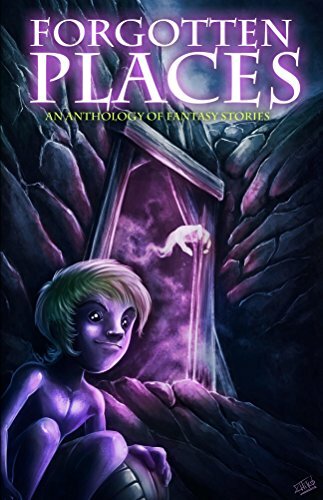 This is compilation of fantasy short stories, organized my best selling author Josh Walker. All proceeds go to benefit St. Jude’s Children’s hospital. 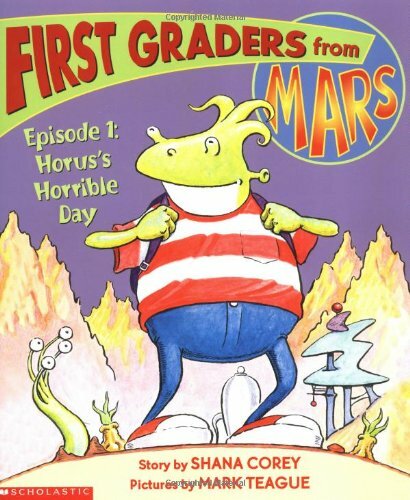 Horus is exited about starting first grade. That is, until he discovers there are no slime tables, no snooze mats, and no snacks; and he gets put in the Beta reading group instead of the Alpha, and finds himself longing for the good old days of Martiangarten. 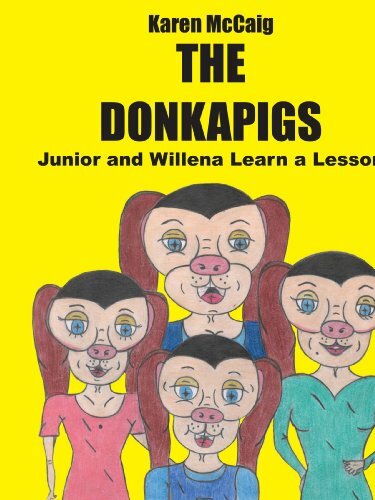 The Donkapigsis a seriesof fantasy stories, enlightened by spiritual creatures. Who live every daylives and learn everyday lessons. FOR USE IN SCHOOLS AND LIBRARIES ONLY. 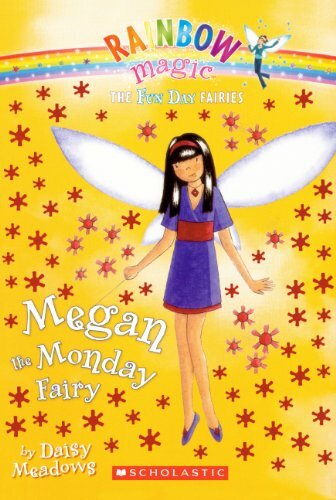 Rachel and Kirsty are helping Megan the Monday Fairy find the Monday flag before the goblins, who want to steal it and give it to Jack Frost. FOR USE IN SCHOOLS AND LIBRARIES ONLY. 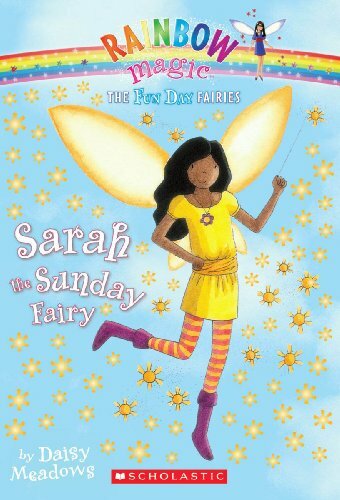 Rachel and Kirsty are helping Sarah the Sunday Fairy find the Sunday fun flag before the goblins, who want to steal it and give it to Jack Frost. 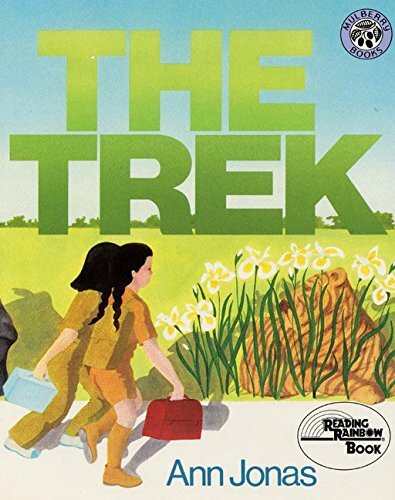 A little girl and her friend must pass a water hole, desert, river, and trading post — all teeming with wild animals — on their imaginative trip to school. “Exudes light and warmth.” — School Library Journal. Imagine a magical time when dragons ruled the earth and sky. Where did all the dragons go? 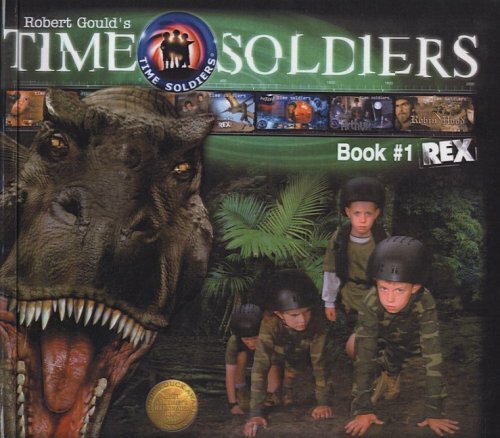 Are they just waiting to return? 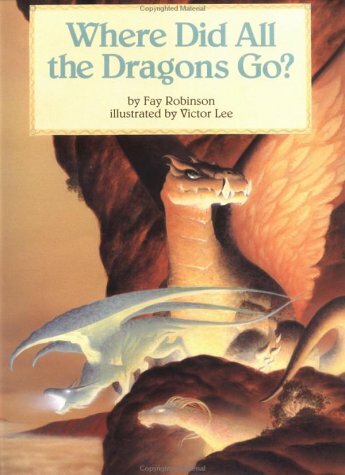 Victor Lee’s breathtaking illustrations transport young readers to a world of enchantment, as Robinson’s lyrical, rhyming text offers an explanation of what happened to the dragons of long ago. 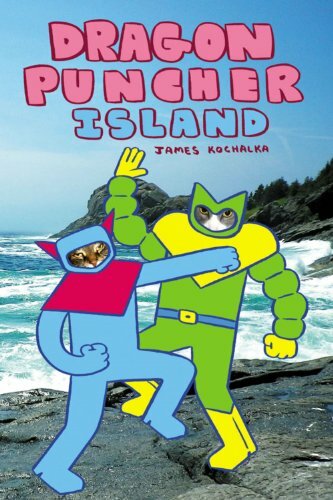 A spaceship lands in the forest behind Jake and Scott’s house, and the two boys are launched on a quest of galactic proportions. 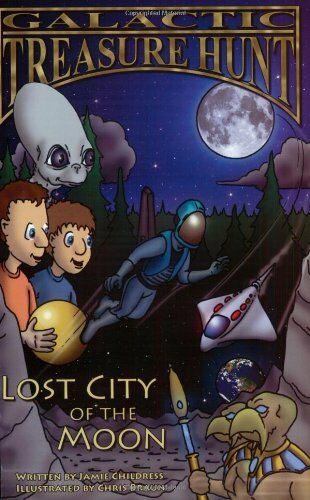 Nojo, an alien, is looking for a lost treasure from another world, and only Jake and Scott can help him find it. Their adventure takes them to the moon, where danger awaits at every turn. Here’s a wonderful twist on the familiar theme of “boy meets dragon.” This time, it’s not the boy who finds a dragon-it’s the dragon who’s found the boy. “It’s called a Benjamin,” the dragon drolly explains to his family. The Benjamin is a true novelty (no wings, no tail, no fire-breath! ), and all of the dragons gather round to examine the strange creature, right down to his plastic boots and leaking eyes. 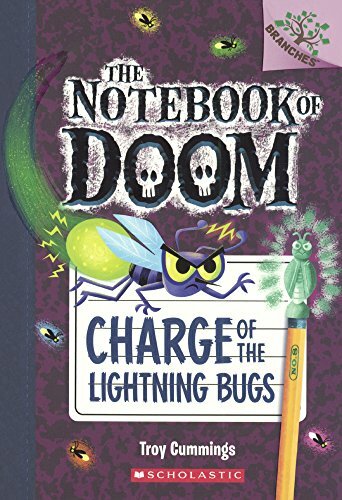 Chock full of clever situations and charmingly illustrated, this unique picture book-one part fantasy, one part fairy tale, and one part tear jerker-is sure to entertain children on many levels. Way up in the sky, a little girl sits by herself in a field filled with sparkling jewels. She is the Little Moon Princess. When one day a sparrow comes to visit, she confides in him that even though she’s a princess, she still gets scared of the dark. 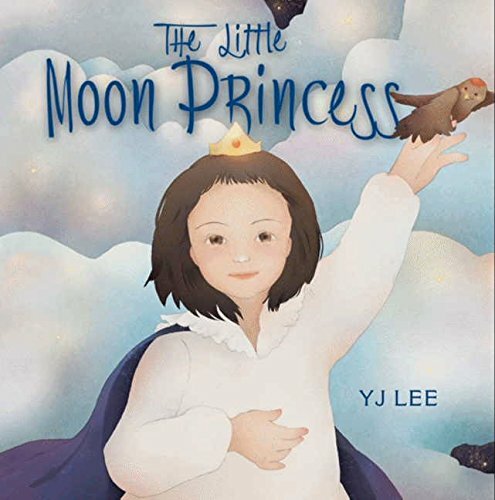 With the help of her new friend, will the Little Moon Princess find a way to light up the sky so she’s no longer afraid? 24. Star Wars The Force Awakens: Han & Chewie Return! 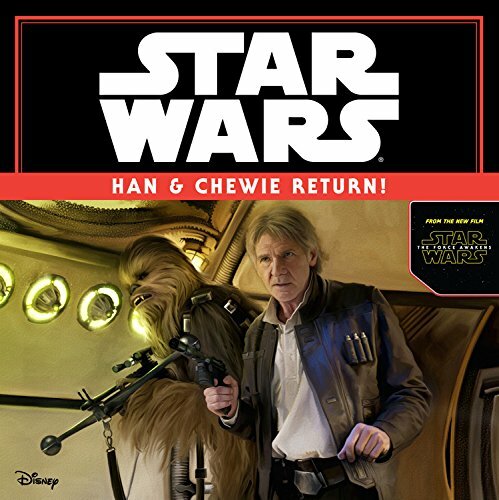 Han Solo and Chewbacca return in a heroic new adventure set in a galaxy far, far away. 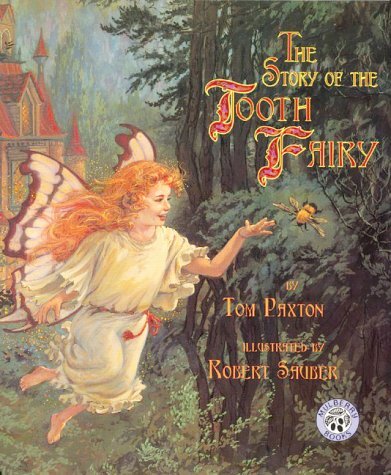 How did children first come to leave lost teeth under their pillows? Read this original fairy tale for one whimsical answer: Emily thought she must be dreaming when she met a young fairy named Glynnis, but soon they were friends. And when they exchanged gifts that night, they started something special for children and fairies everywhere. First discovered asleep in the snow by the many gentle creatures who live deep in the forest, a very little boy with snow-white skin surprises his forest friends by waking up and working real magic! 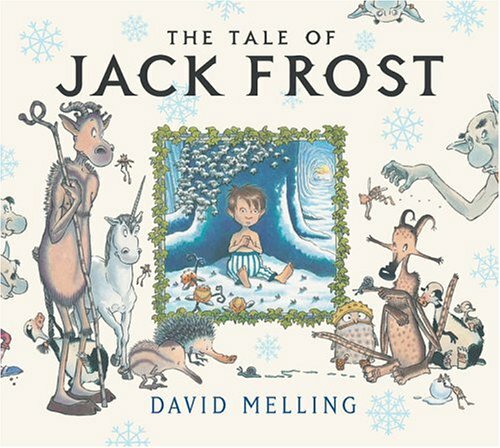 Everything he touches turns to frost, which is why the owls, the magpies, the unicorn, the woodhoppers, and all the other forest creatures name him Jack Frost. Then along come the goblins, who smell of boiled cabbage, make many rude noises, and love to tell lies. The goblins are jealous because they believe that the magic of the forest should be in their power–not in Jack Frost’s. When they try to steal Jack’s magic, they discover that he is a great deal more clever than they are! David Melling’s enchanting full-color illustrations on every two-page spread are as filled with magic as the story he tells. 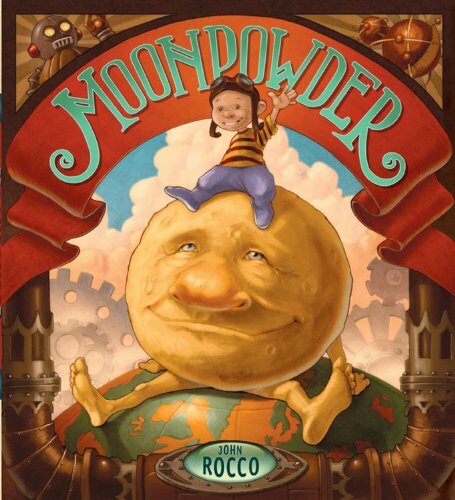 Here is a wonderful picture storybook that offers a very appealing bedtime tale to kids. 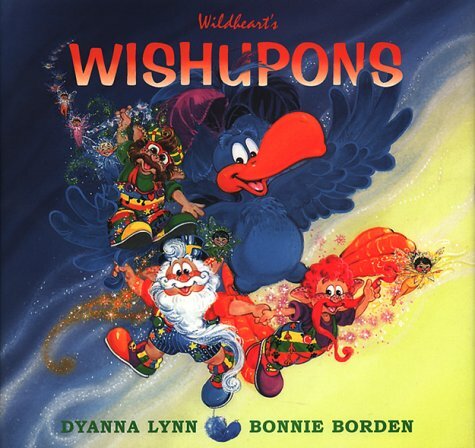 When their star sputters out, three Wishupons fall to earth and while there help a bird who is afraid of heights learn to fly. 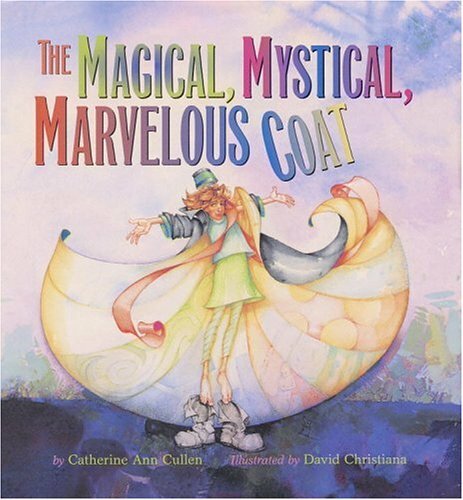 A girl is given nine wishes by a mysterious magician, and her choices perfectly capture a childlike imagination. 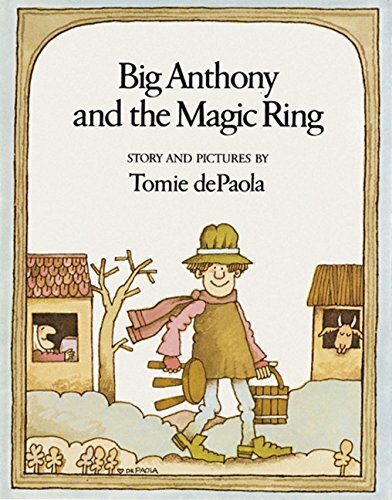 For example, wish one is for an orange pony with a purple tail; wish two is for a squirrel holding a nut that opens and inside is a Christmas tree; wish eight is for a little box and inside is another box and inside is another box and inside is another box and inside that is an elephant . . . 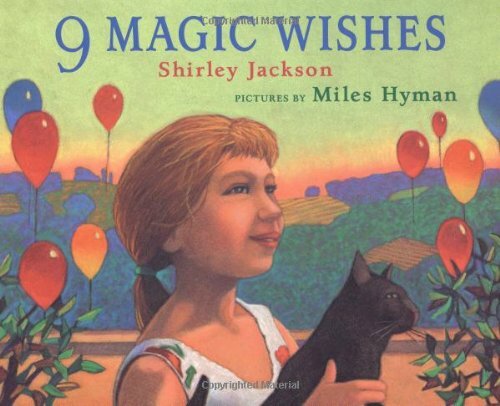 But the girl is hard pressed to make a ninth wish, and instead leaves it on a rock for some other lucky person to find. Miles Hyman, who is the grandson of Shirley Jackson, has created paintings that capture the enchantment of the text, which was first published with different pictures in 1963 and has long been out of print. 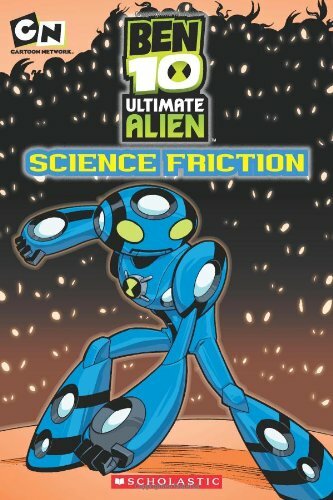 Ben Tennyson is invading bookshelves everywhere with new, ultra cool alien technology! Cooper drags Ben, Gwen, and Kevin Kevin to the annual Sci-Fi convention, a big attraction for comic book geeks everywhere. No one, except Cooper, is that excited about it until a movie prop turns out to be real alien tech and spews out an army of mini-aliens! Ben has to change forms rapidly to try to stop the little aliens while Kevin and Cooper work to trun the machine off. They manage to save the convention and the crowd just thinks the whole thing was a movie promotion! 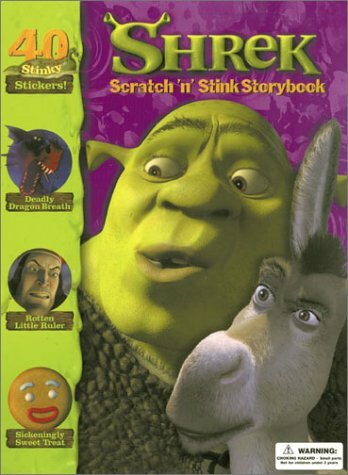 32 page read along book with audio CD edition. Come join Max, Marina, and their pet octopus, Squirt, in their magical underwater world. 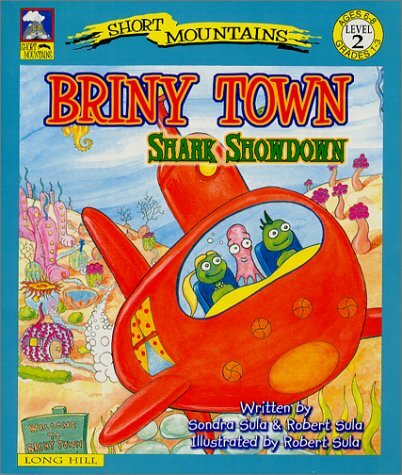 In this first exciting adventure they are chased by the Shark People. In the end they are able to outwit them and through kindness show the Shark People that everyone can live in harmony by helping each other.